Being bilingual may prove beneficial to your health, according to a new study. Patients who are bilingual were two times more likely to have normal cognitive functions following a stroke compared to their monolingual counterparts, researchers found. 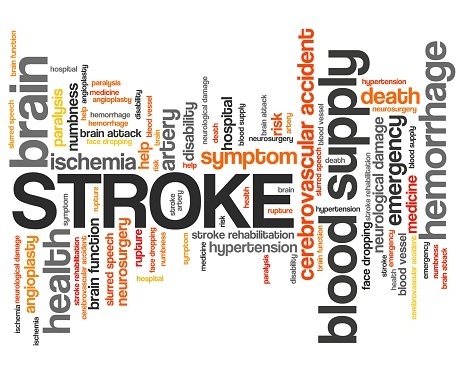 The study, published in the journal Stroke, found that around 40 percent of bilingual patients in the Nizam’s Institute of Medical Sciences Stroke Registry had normal cognitive functions after a stroke compared to 20 percent of single language patients. Bilingual patients performed better than monolingual patients post-stroke on tests that measured attention and ability to retrieve and organize information, according to the study. No difference was seen between monolingual and bilingual stroke patients in regard to experiencing aphasia, a disorder that causes trouble understanding speech, expressing oneself and difficulty reading and writing. Approximately 600 patients in the registry from 2006 to 2013 were assessed, and over 50 percent were bilingual. In order to ensure the results were not caused by bilingual individuals leading healthier lifestyles, the researchers considered other factors, including smoking, high blood pressure, diabetes and age. According to the American Heart Association, someone in the United States has a stroke every 40 seconds, and someone dies of a stroke every four minutes. The Neurosciences Institute at Advocate Christ Medical Center sees six stroke patients per day, more than any center in the Chicagoland area.